Get Access to Our Free Support. Get our complete beginner's package for FREE. That's right – no cost! Practice trading with live futures markets like the E-mini S&P. Use the same pro software we use, NinjaTrader, with advanced charting tools and level 2 data. Improve your abilities by placing simulated trades, then move on to the real thing. Avoid those expensive beginner mistakes. Complete the form and we'll get you set up. 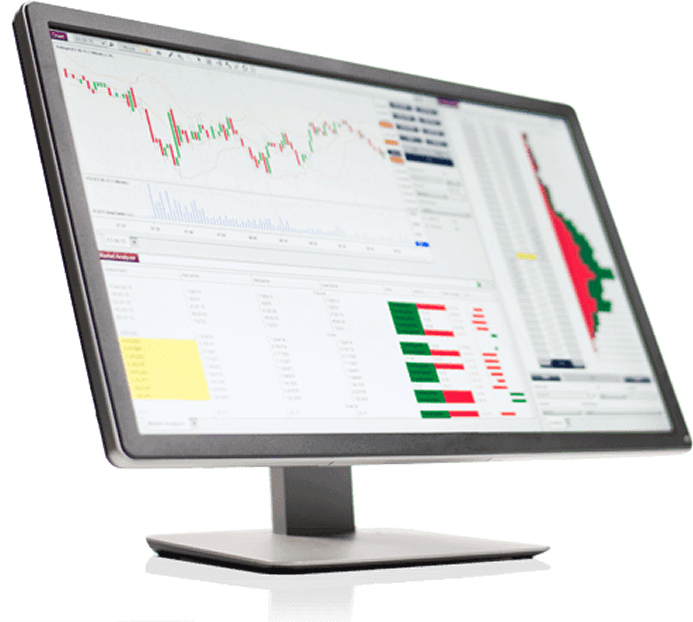 You will receive our free Get Started Trading Guide, an introductory video, and access to our preferred trading platform.